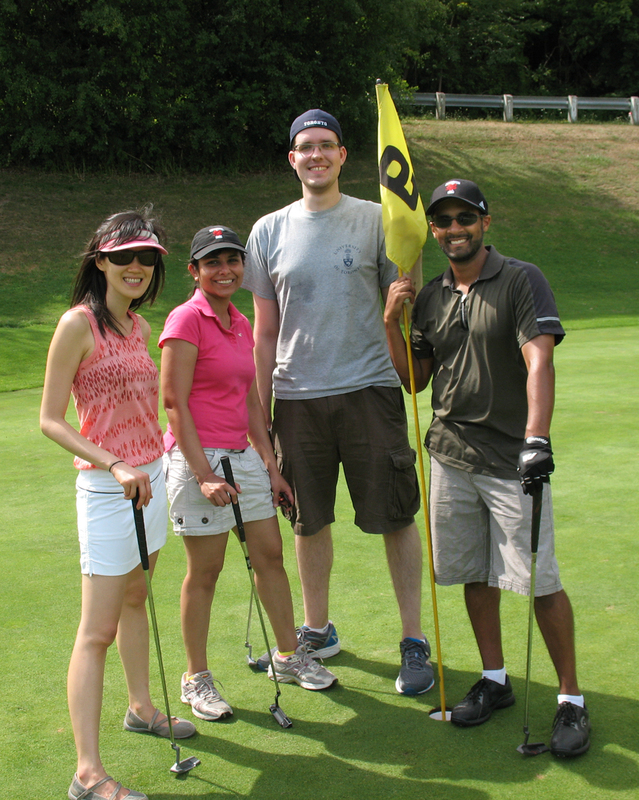 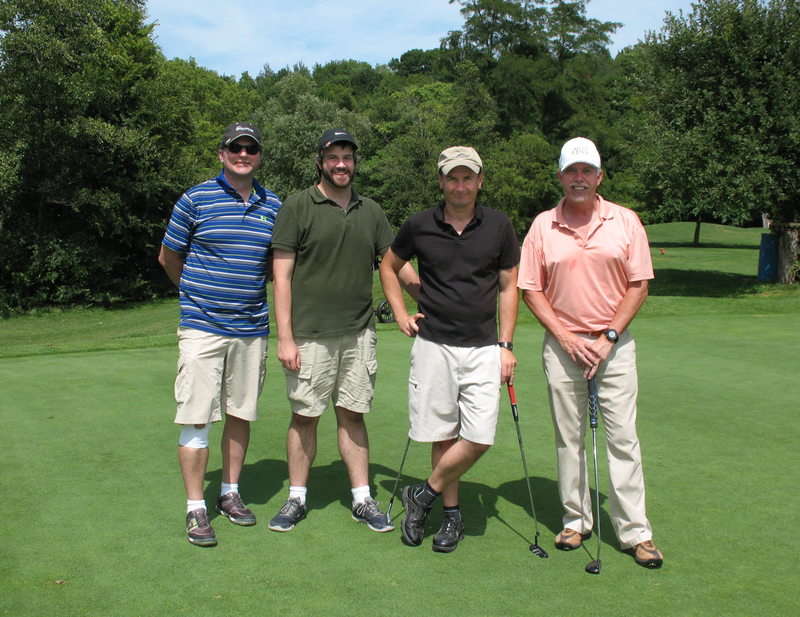 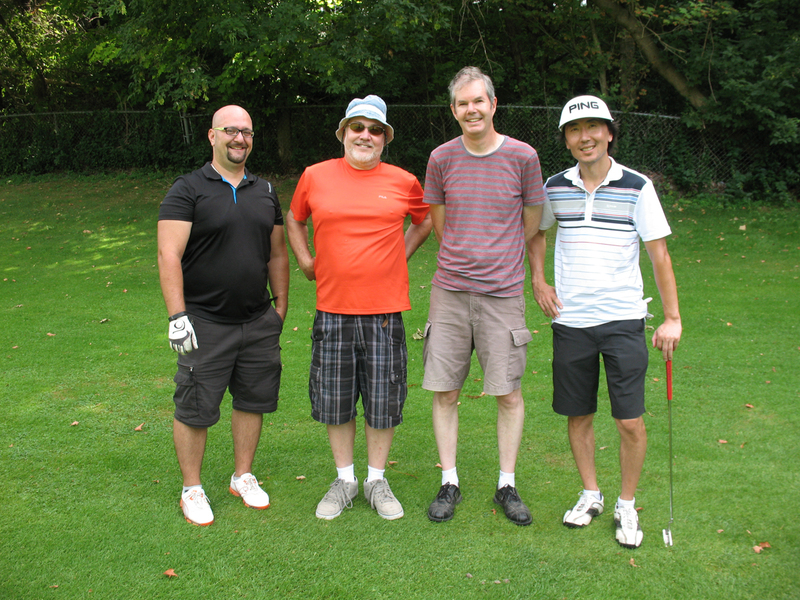 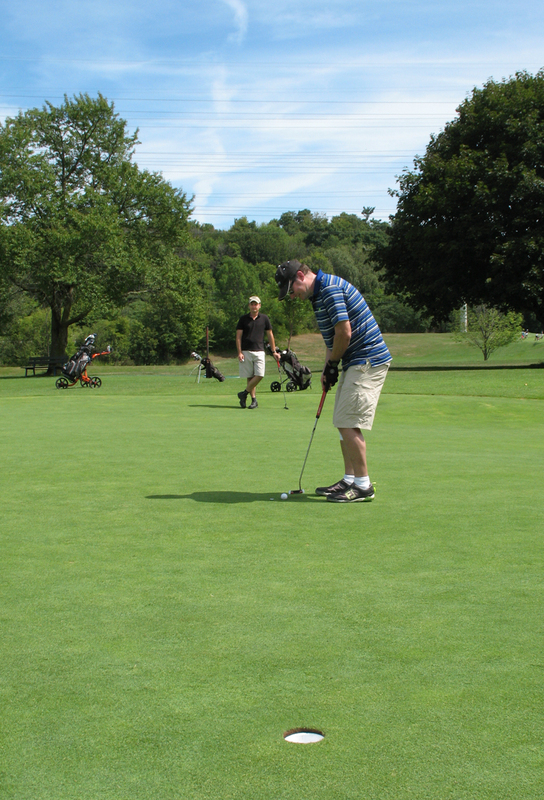 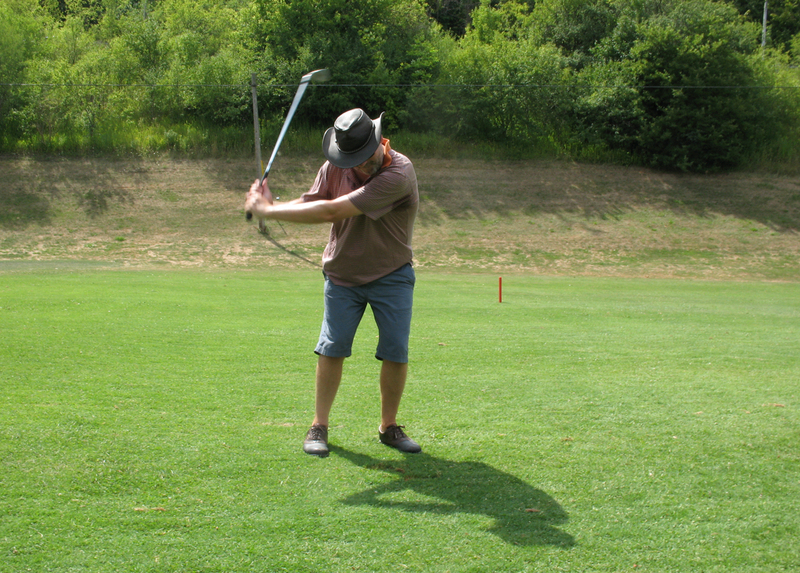 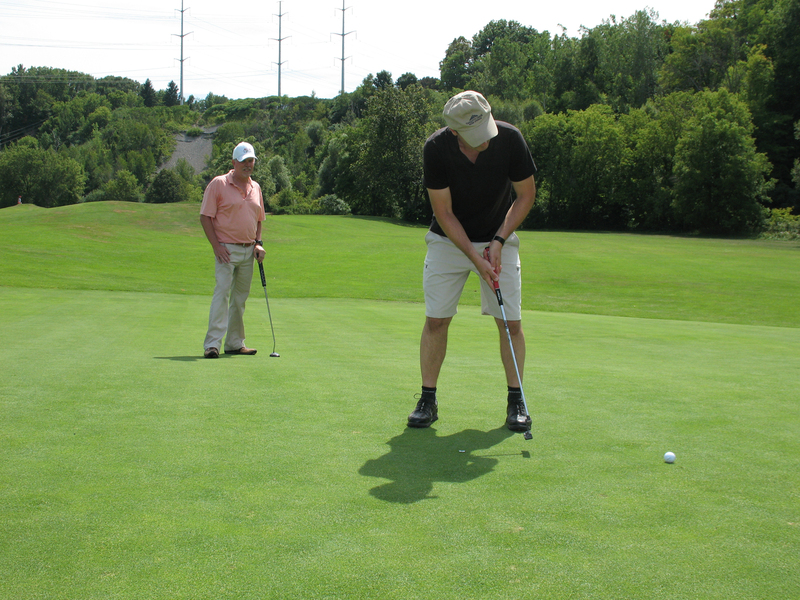 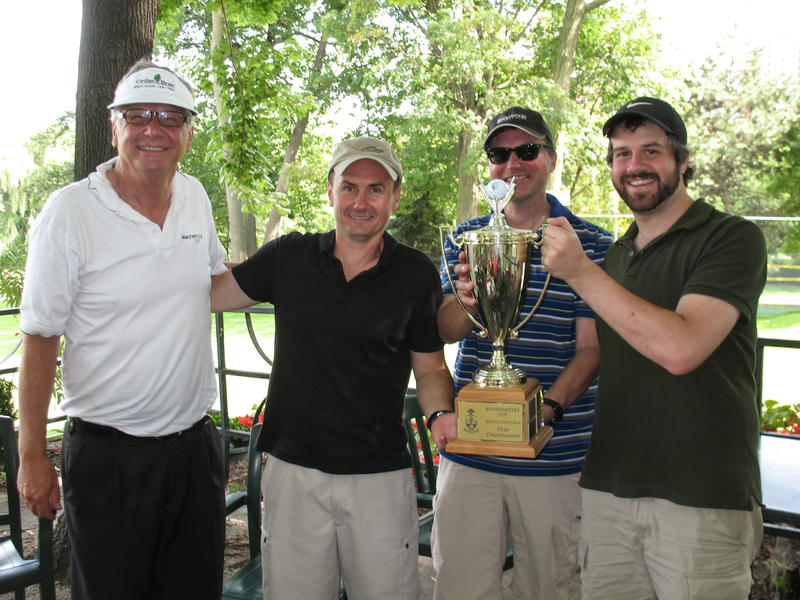 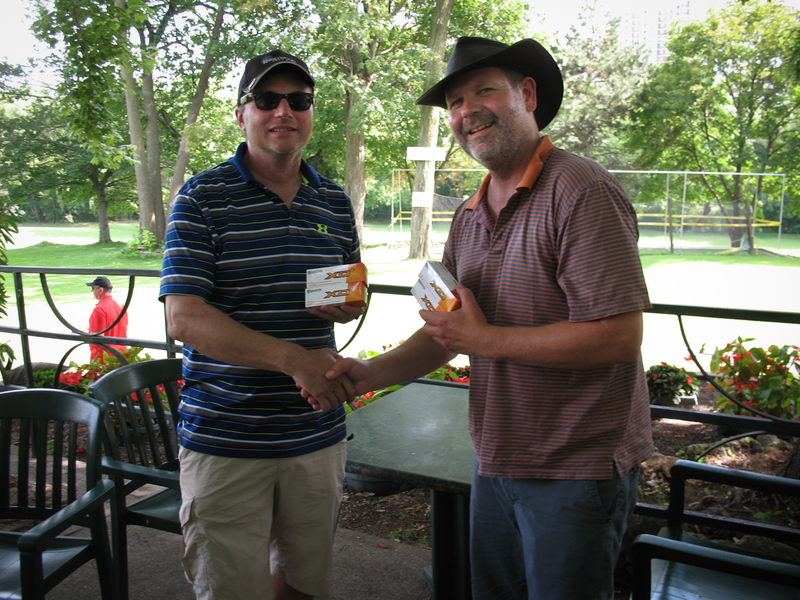 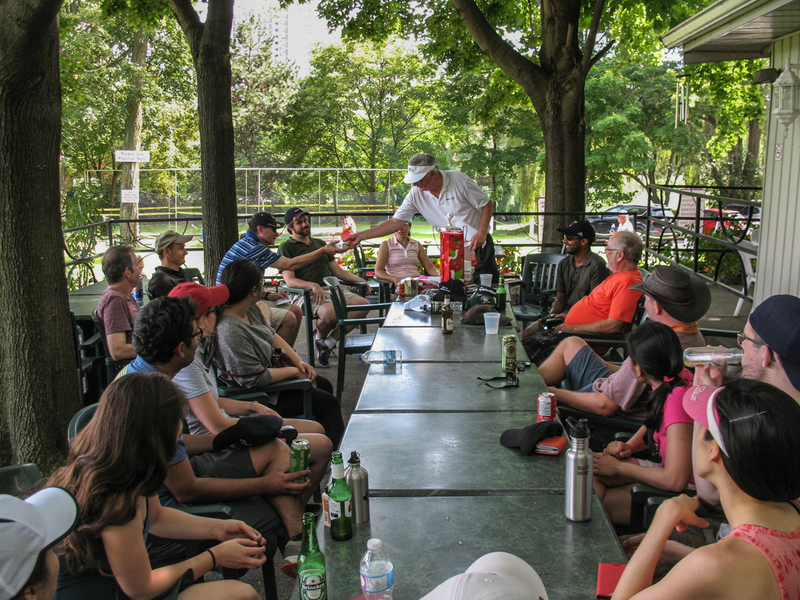 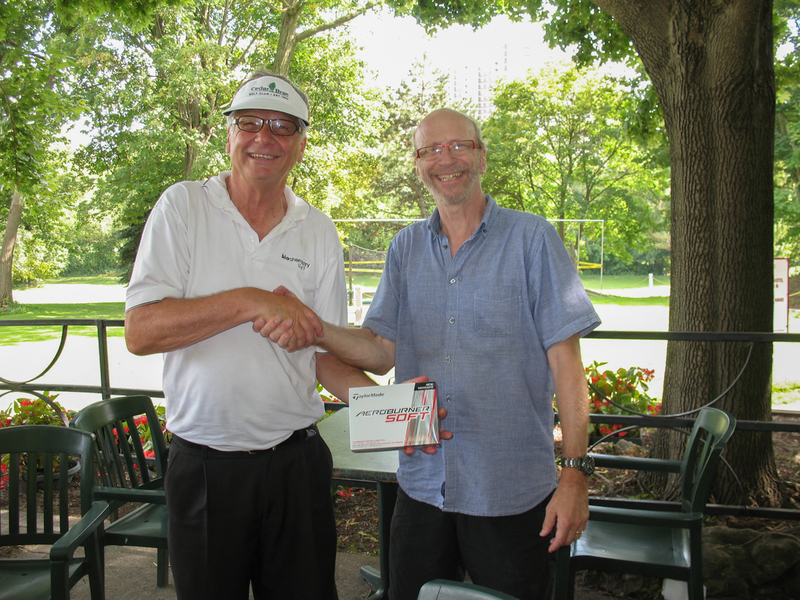 August 9th dawned hot and steamy but that didn’t deter our hardy biochemists from heading out to Flemingdon Park 9-hole Golf Course in Midtown Toronto for our annual Golf Day. 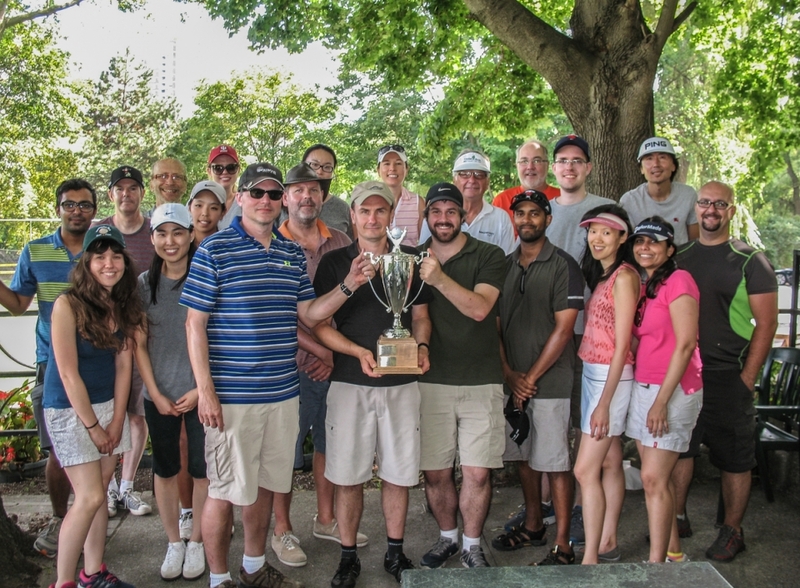 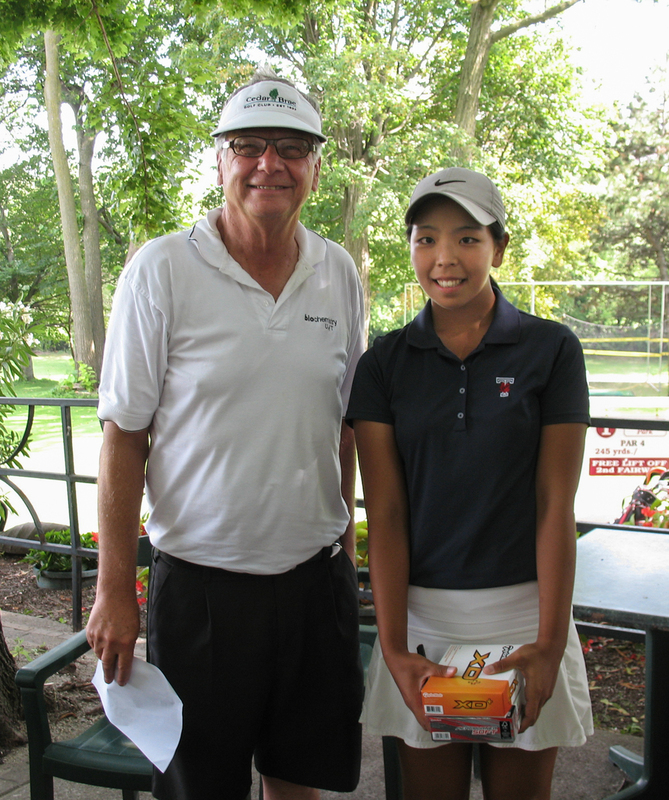 Each team had its share of beginners and ringers playing a “best ball” format that allowed everyone to contribute to their team. 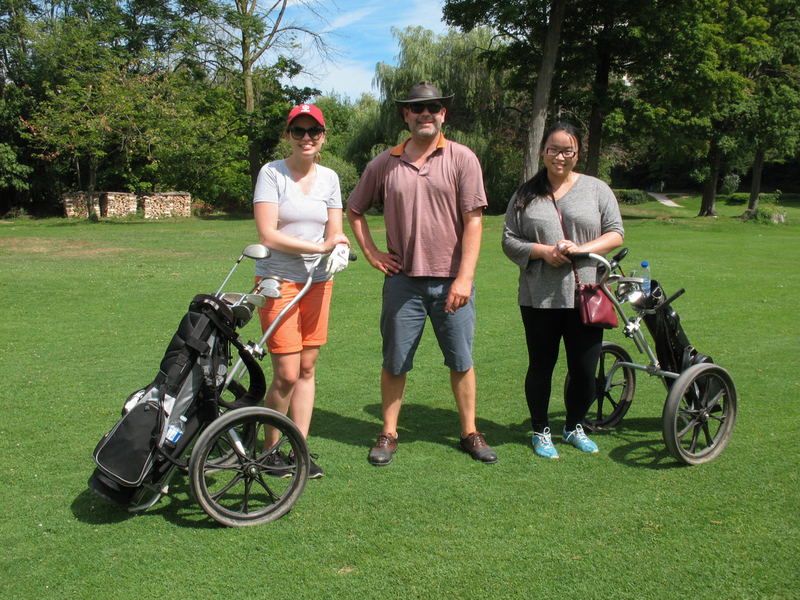 Despite the 32 degree heat and sticky humidity the competition was fierce with the Dead Ringers pulling out the win, just ahead of the The Right Lefties and ERADicals. 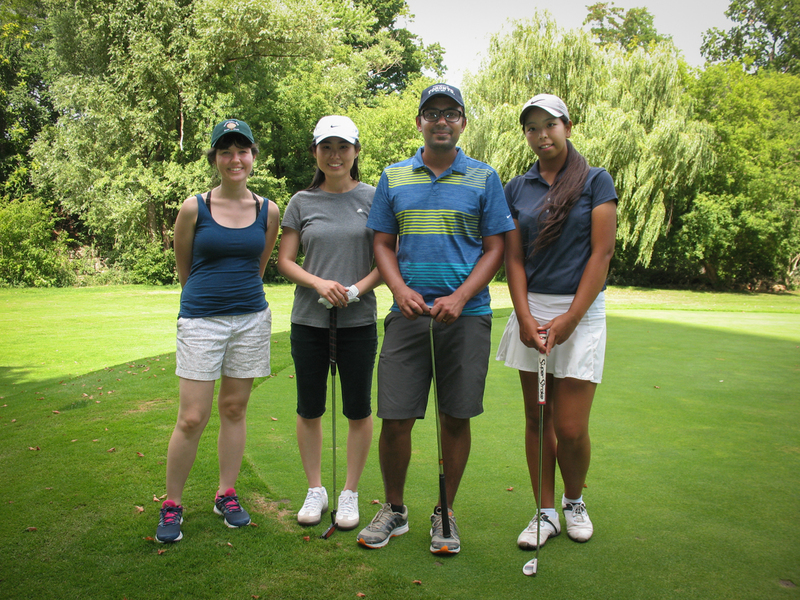 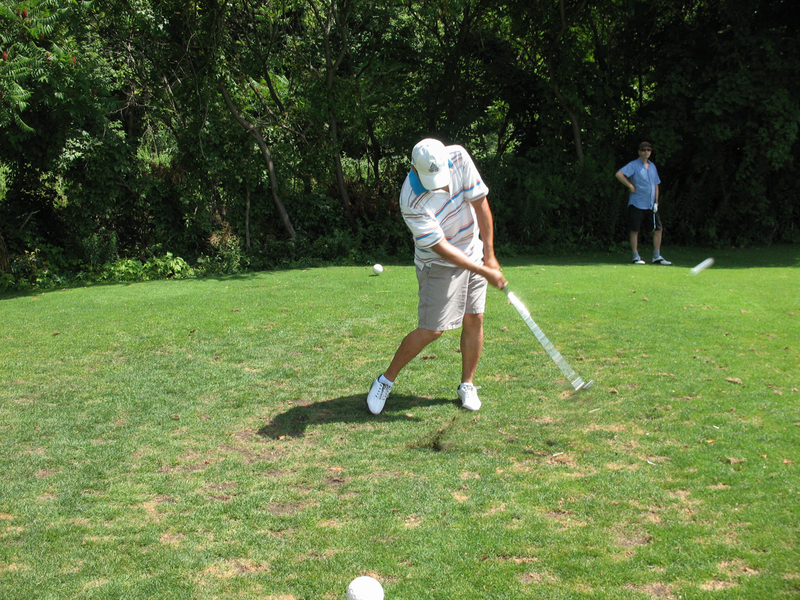 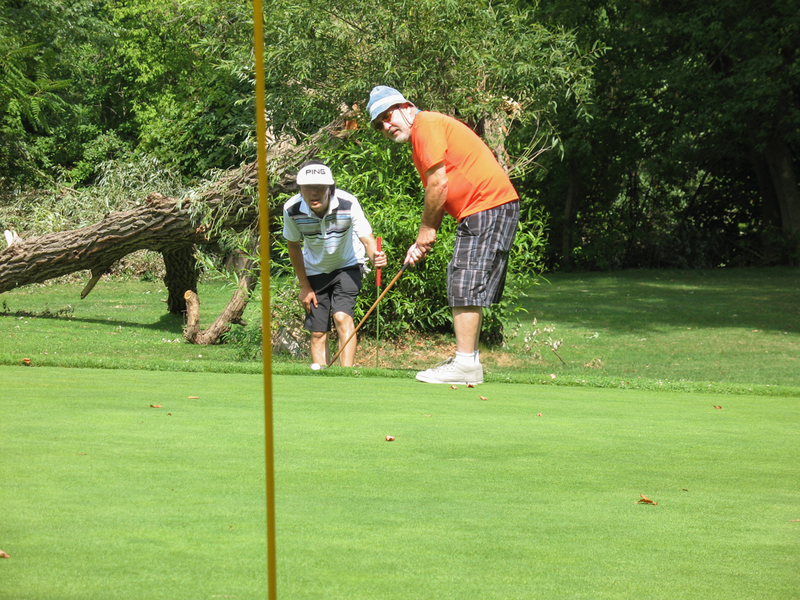 For more photos of Golf Day, click on any image below to enlarge or press the play button on any enlarged image (bottom left) to start a Slide Show.